Well, yesterday was quite the day! 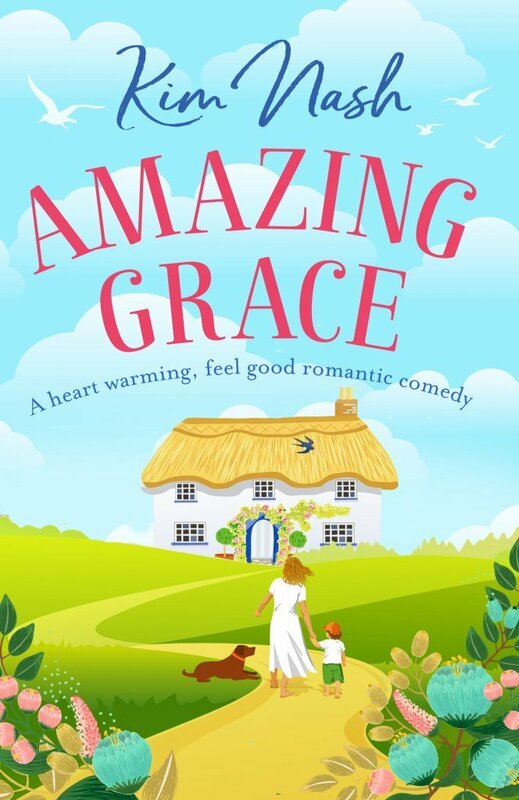 I am still totally and utterly overwhelmed, hugely grateful and highly honoured at all the wonderful people who shared, posted, tweeted, retweeted and commented on the grand unveiling of the cover for my debut uplifting romantic novel Amazing Grace! Those who know me well, know that it’s not very often that I’m lost for words but wowsers! I sure was! Tears streamed down my face as I read the blog posts that people had put together as a complete surprise which was arranged by the fabulous Rachel Gilbey, of which I’m hugely thankful, and I literally could hardly see through those tears at all the notifications on social media. Totally stunned!